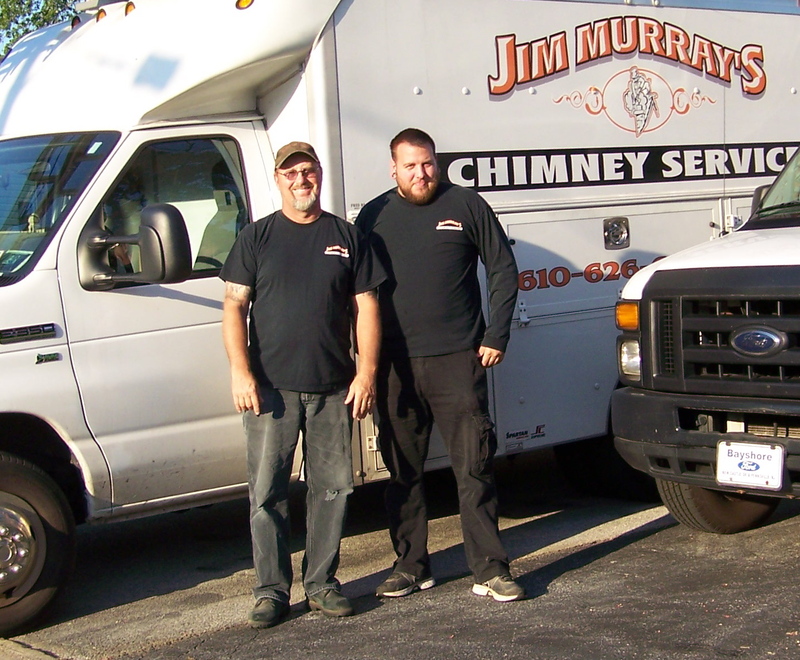 Jim Murray’s Chimney Service is a locally owned and operated chimney service company that has been serving Delaware County, PA and Main Line, PA for over 25 years. We are a chimney service specializing in all aspects of your chimney system. From masonry and brick repairs to full chimney rebuilds, We can handle it all. Is your chimney leaking? Is your flue blocked? Finding soot around your home? Give us a call today for all your chimney problems. We can help you repair your stove or chimney, refinish it or completely restore it. We pride ourselves on quality workmanship, clean and orderly service and attention to details when it comes to your chimney or wood-burning stove. Our technicians are Licensed, Insured and Bonded in chimney cleaning and repair so you don’t have to worry.